Quality Food at Reasonable Prices! 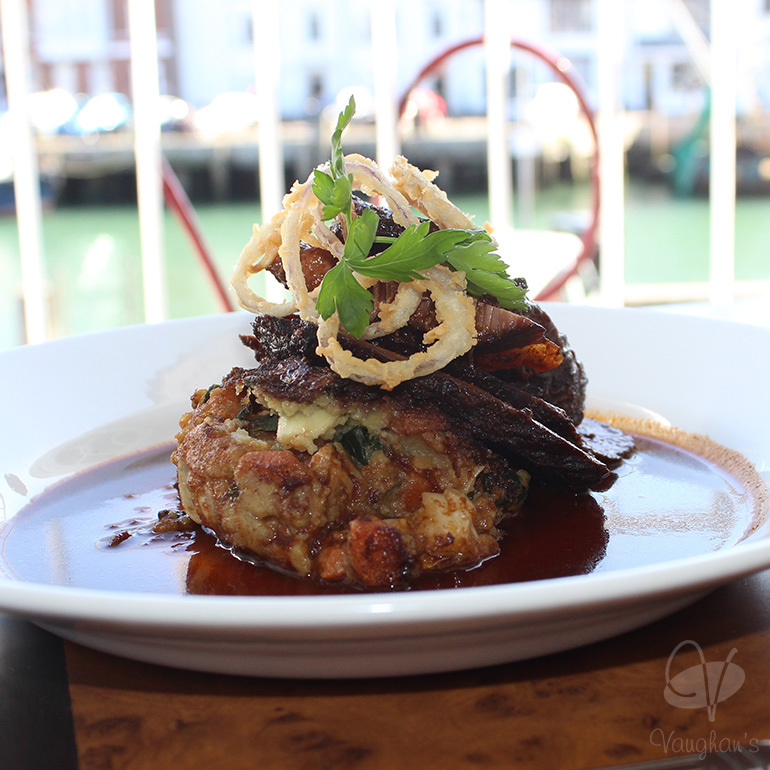 Quayside Bar and Kitchen is located on Weymouth’s picturesque harbour-side and boast some of the freshest locally sourced steak and seafood dishes in the town. Our steak dishes are all cut to order which means that unlike most other bistro’s and restaurants, we can cut bigger steaks on request for those with hungrier appetites. Our seafood is delivered fresh every morning from local fishmongers and our fish menu changes on a daily basis. Not only do we keep our menu’s affordable but we also offer various promotions throughout the week so whatever your flavour, you’ll never go hungry at Quayside. Our main menu changes monthly and our fish menu changes weekly. Please find samples of our menu’s below. We have now been here on 3 separate occasions, 2 evening meals and a Sunday lunch. Every event was thoroughly enjoyable and we will be regular customers in the coming months. Can’t realy praise it any higher than that. Copyright © 2019 Quayside Bar and Kitchen. Restaurant And Cafe by Rara Theme. Powered by WordPress.